Reliable & Affordable outdoor audio electronics for the market. Our current product range includes Bluetooth speakers and Bluetooth headphones. We are constantly innovating and engineering new ways to improve the competitiveness of products. Sbode emphasizes providing consumers with products that are reliable, user-friendly and above all affordable. 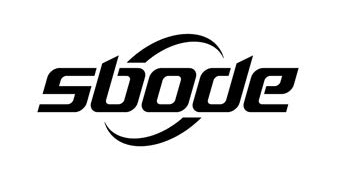 Sbode design, develop and manufacture audio products for the market. Our current product range includes Bluetooth speaker and Bluetooth headphones.